Just in time for the 50th anniversary of James Bond, comes 007: Legends, a GoldenEye-styled first-person shooter that covers six complete, classic Bond movies in game form. Legends wasn't hands-on, but I was given an extensive live walkthrough of a segment of the Moonraker mission to get an idea of the experience Eurocom has in store. The final game will be split into six missions based on movies, with each mission broken into approximately 2-3 hour-long-or-so separate levels. 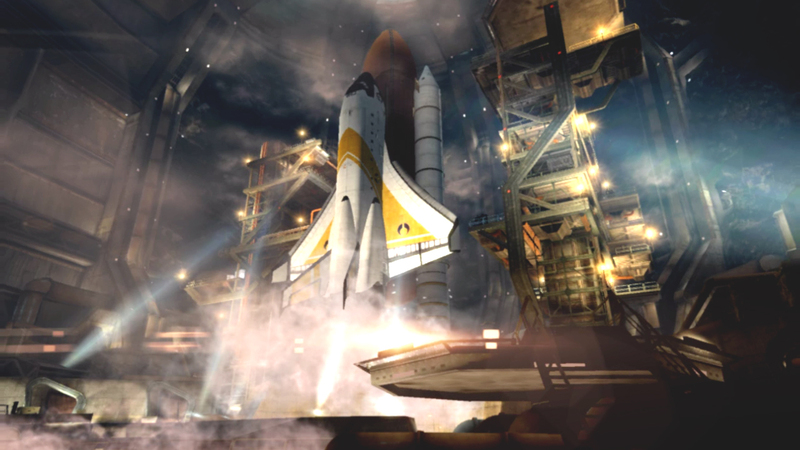 So far, only Moonraker and Skyfall have been announced, with Skyfall planned as a free post-launch DLC pack (the game comes out before the movie so, no spoilers!). While the game covers films set as far back as the 1970s, the official IP stance is that "there is only one James Bond," so to make things work around that idea, all missions have been retooled to work in the present day, and all Bonds have been changed to Daniel Craig. The "Legend" part of 007: Legends, it seems, refers to the movies themselves, not the famous line of actors who've donned the role. 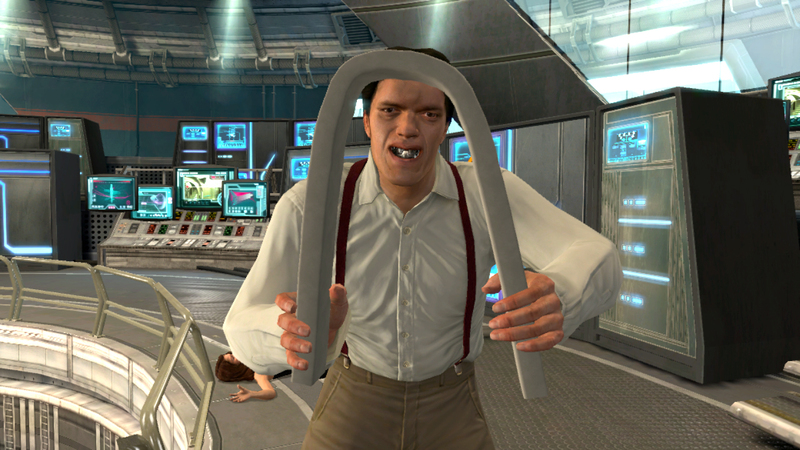 Our demo picked up as Bond broke into the secret lair of Hugo Drax, the main villain from 1979's Moonraker. 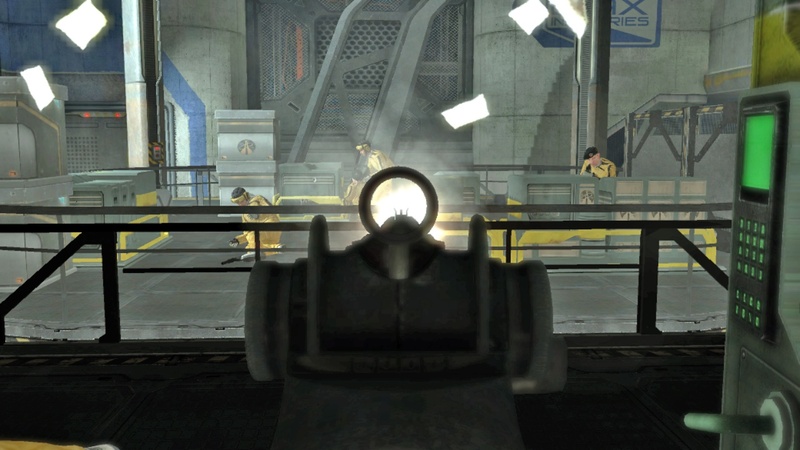 Just looking at the game makes you feel like you're experiencing some lost, cleaned up GoldenEye 64 DLC, so it came as no surprise to learn that the whole of Legends was built from the same team and engine as GoldenEye: Reloaded. Gameplay-wise, things seemed just as similar. Bond aims, shoots, and reloads. Sometimes he completes objectives. 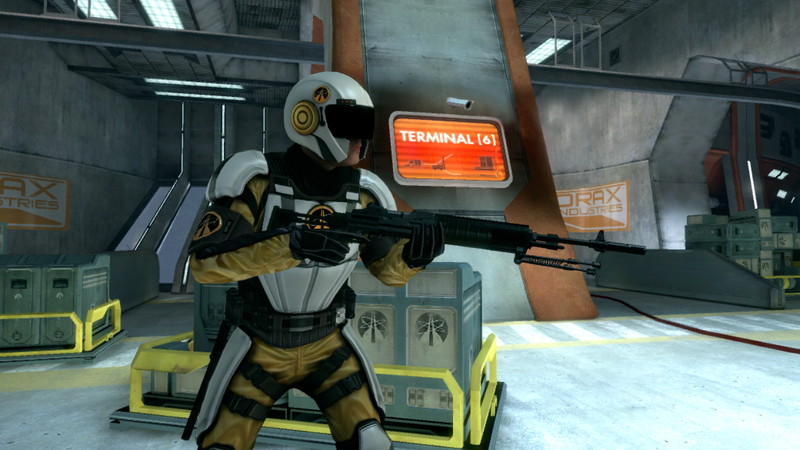 Yes, there are a few new things added in as well, including a simplistic stealth mode in which 007's enemies have three observable, color-coded statuses: unaware (white), suspicious (yellow), and trying to shoot you (red). 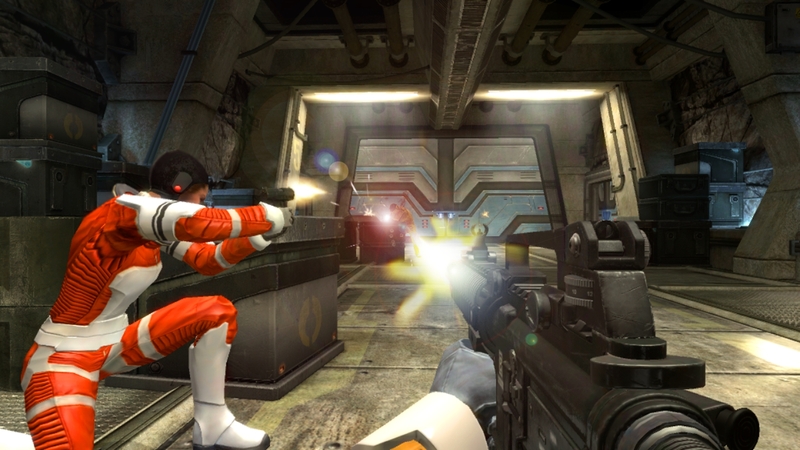 Bond can also earn XP by completing special optional objectives, then spend it on simple upgrades, such as gadgetry effectiveness, weapon proficiency, or physical improvements. After subduing/taking out a number of henchmen, Bond was confronted by famous henchie Jaws. Unlike the normal combat, Jaws (a mini-boss fight) worked uniquely - like an interactive cutscene. Bond got shoved back, and was prompted to pick up a screwdriver from the ground. After launching it into Jaws' back (ouch), Jaws returned to wail on poor James with his super-human strength and awkward choice of dentistry. Bond then snatched a metal pipe and was prompted to swing about five times, knocking down a suddenly extant healthbar above his enemy's head. After, Bond gets knocked down one more time before finally grabbing an electrical wire that he uses to end the fight. The whole thing felt somewhat more interesting than just shooting at Jaws with more than one clip, but the final result was still pretty unimpressive. 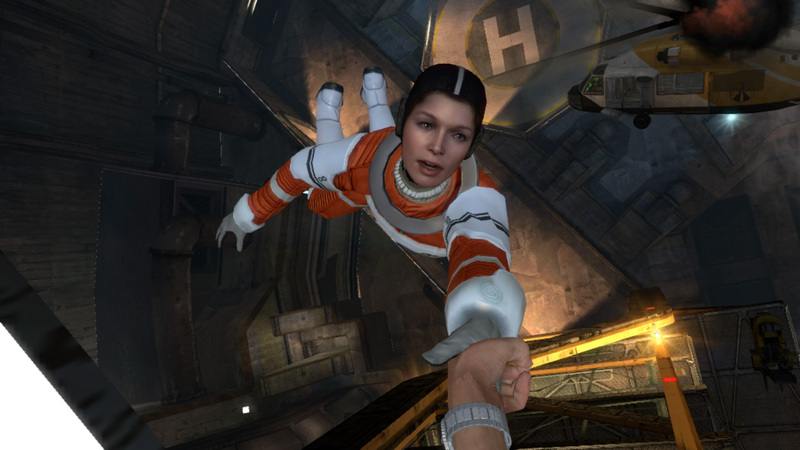 If the single-player doesn't do it for you, the game will also be bringing back a multiplayer experience similar to that of GoldenEye: Reloaded, though specific features are yet to be announced. 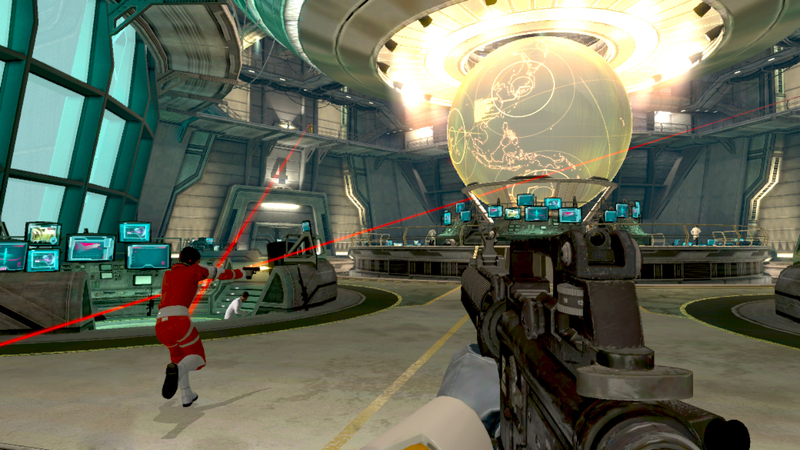 007: Legends will be available for Xbox 360, PS3, and PC on October 16th of this year.